Learning Goal: I will examine the outcome of the end of the War and predict the consequences of decisions made by the Big Four. Minds On: Paris Peace Conference reenactment - France, Great Britain, USA or Italy?! Consolidation: Reflection in your notebooks - You are representing Germany, your country. Your monarchy has crumbled and you lack leadership among other horrors. 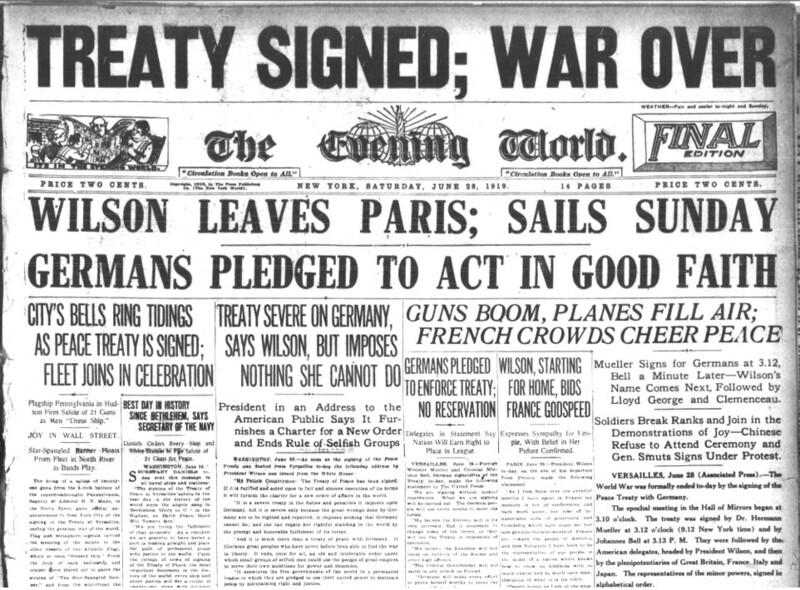 How do you think your country will react to the decisions made in the Treaty of Versailles? Learning Goal: I will examine the life Canadians faced after the War ended. Action: Reading and questions - 1920's Problems and the Winnipeg General Strike. Consolidation: Write a reflection from the perspective of your "person". What option did your "person" have? Was a strike their only option? Crash Course video. Action: Discussion - What role did women play in WWI? What rights did they have? Lesson - Are women people or not? Consolidation: What is one thing you found interesting in today's lesson? Examine this American propaganda poster to the left. 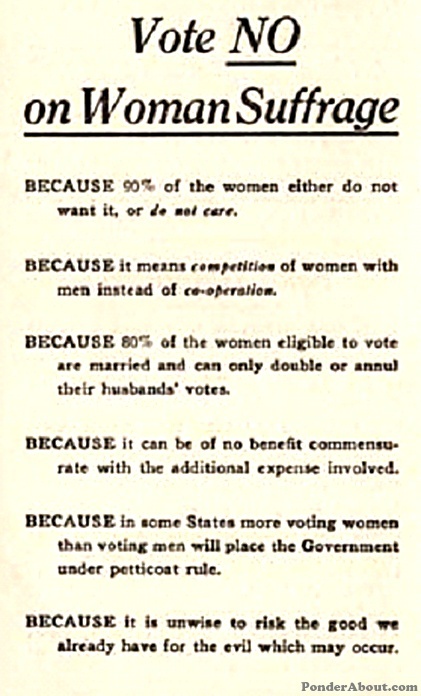 What impact do you think ads like this had on Women? On Men? I will also introduce the assignment you will be starting tomorrow! Minds On: Who were the Alberta 5? Action: Finish note. Famous 5 main idea activity - get a piece of chart paper! Consolidation: Share your poster with the group! 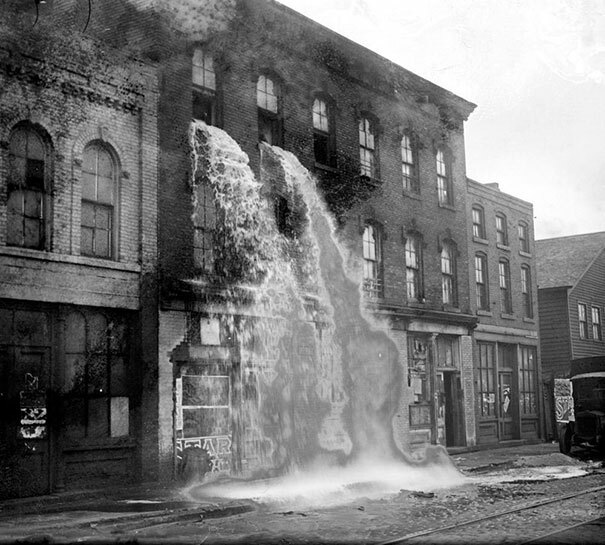 Learning Goal: I will examine prohibition and understand the impact this had on Canadians by examining ways to secretly consume alcohol. Minds On: What would happen if the government banned the consumption of alcohol? Cause and consequences text assignment. Consolidation: Discussion/debate - How does the banning of alcohol in the 20s differ from the banning of drugs today? Learning Goal: I will examine the impact prohibition had on the Canadian identity. Minds On: What is a Speakeasy? Thursday, 09th - Presentations! Hard copy of your presentation (or essay) due today or it's late!!! With remaining time, complete prohibition work! Monday, 13th - Catch up day!!!! Today we will play catch up!!! We have three very important items to complete today! #1. Take up WWI test! 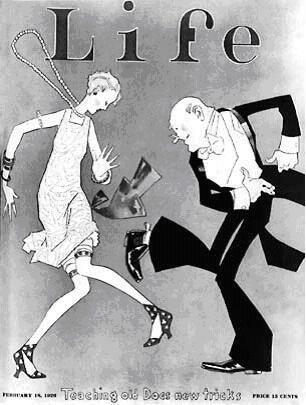 Learning Goal: I will examine what made the 20's "roar" and decide what aspect contributed to the roar! Minds On: Get your dancing shoes on and clear away the desks! Why were people making a big deal about having more fun? Consolidation: Roaringest part of today??? Learning Goal: I will complete my note on the changing face of Canadian culture and create a conversation in typical 20's slang! Action: Finish note, examine slang, create a 20's slang text conversation!